Neal Schaffer has helped brands with their influencer marketing and as an influencer. He's a leading business author and keynote speaker on social media marketing, social selling, and social influence. Neal Schaffer is a global leader in guiding companies through their digital transformation. 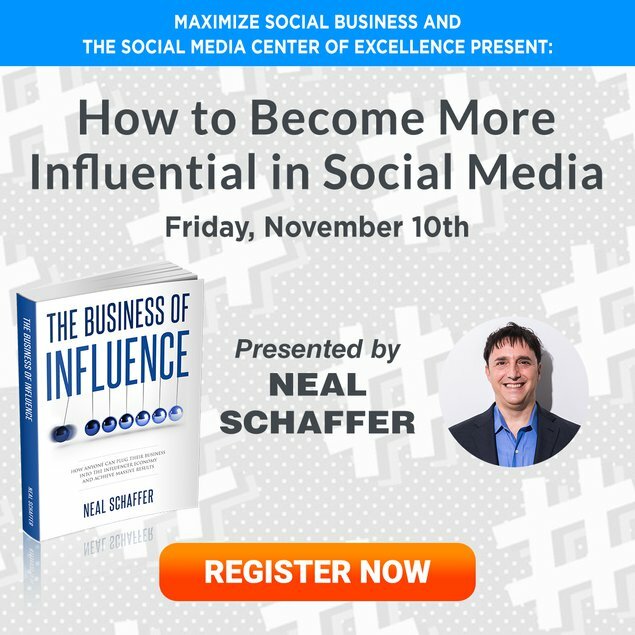 A social media strategy consultant, international keynote speaker, and professor of social media marketing and social selling at 3 different universities, Neal plans to publish his 4th book, The Business of Influence, next year and help every business leverage the potential of influencer marketing. Success! 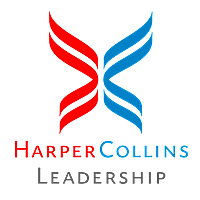 The Business of Influence sold 544 pre-orders by Dec. 13, 2018, was pitched to 89 publishers, and will be published by HarperCollins Leadership. • One month free membership to my new Business of Influence Mastermind, exclusive to those who purchase this package, featuring weekly webinars and coaching calls to allow me to give you hands-on influencer training. and you'll be featured in my book! If you are an influencer, brand, influencer marketing tool, or agency that has a great influencer marketing case study to share, this package ensures that your story - assuming it passes editorial quality control - gets featured in my book. • 8 Hours of Private Consulting with Neal: Whether you're an influencer marketing platform, agency who works - or wants to work with - influencers, or a brand looking to do more with influencer marketing, Neal can help you with customized advice for your specific organization. • Invite to workshop led by Neal Schaffer on either leveraging influencer marketing for business or how to become a social media influencer, delivered custom-made for your organization. • Keynote talk, Neal share his unique experience working with large brands such as Microsoft and All Nippon Airways as part of their influencer marketing campaigns as well as working with influencers through his PDCA Social social media agency and offer your audience insight on how everyone can leverage social media to become more influential. To celebrate the pre-launch campaign for my upcoming book The Business of Influence, I am hosting a free webinar THIS FRIDAY to give you a preview of the book as well as provide more information on what the Business of Influence Mastermind will entail for those of you that bought that $60 package, which included 3 books and one free-month access to the Mastermind. Note that only the first 100 attendees will be able to join the live session, but even if you can't make it, a free recording will be available to those who register - so please go ahead and register!! !